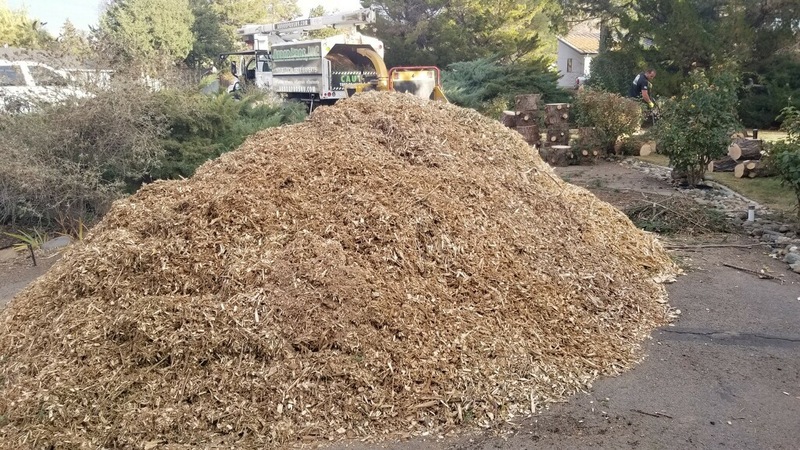 15-20 yards of wood chips delivered to your property in the Reno area. Fill out the short form and we will reach out as soon as possible to confirm a delivery time. Expect a 15-20 yard pile of wood chips similar to the picture below. An access route for our large commercial truck is required.